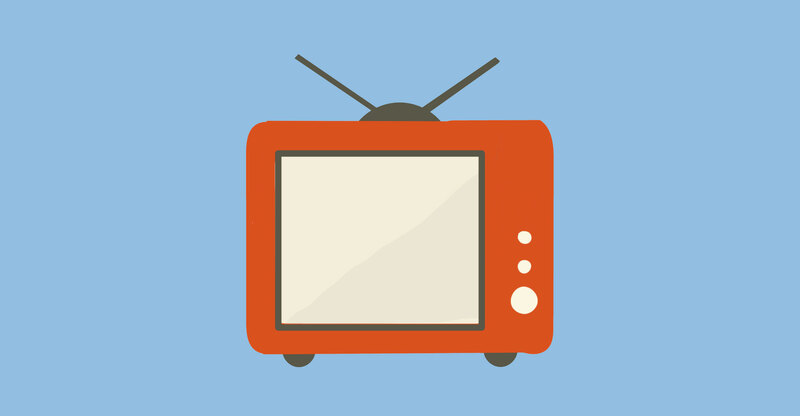 The controversial channel-supply agreement between MultiChoice and the SABC, signed in 2013, amounted to a merger and, as such, the parties acted in contravention of the Competition Act by not notifying the Competition Commission. The commission said on Monday that it has filed a report with this finding with the Competition Tribunal. This is after the constitutional court granted the commission the right to investigate whether the channel-supply agreement constituted a notifiable merger. The agreement, concluded under the auspices of former SABC chief operating officer Hlaudi Motsoeneng (for which he was paid a multimillion-rand bonus), was for the supply of a 24-hour news channel and a 24-hour entertainment channel. But the agreement, which has since expired and been replaced by a less contentious deal, specifically barred the SABC from launching its free-to-air channels on any encrypted platform. Minutes of a meeting between the broadcasters showed that MultiChoice executives exerted enormous pressure on the SABC to include the non-encryption clause. At the time, the pay-television operator was engaged in a fierce battle with rival e.tv and others over encryption in digital terrestrial television, which it opposed. The commission found that MultiChoice, through the agreement, influenced the SABC’s position on the encryption of its free-to-air channels, as the SABC’s position had vacillated at different times between supporting set-top box control (including encryption) and not supporting such control, it said. “In the agreement … the SABC, categorically and unequivocally undertook in favour of MultiChoice not to encrypt all of its channel signals in respect of its free-to-air channels transmitted on its digital TV platform. The commission found that the encryption of SABC’s free-to-air channels, including set-top box control, would have … enabled … new entrants into the market and that the agreement had the effect of protecting MultiChoice’s dominance in the pay-TV market,” it continued. “In terms of the Competition Act, the ability by one company to materially influence the policy of another company through various legal instruments, including an agreement, constitutes a notifiable merger transaction which must first be approved by competition authorities before it is implemented. The commission has recommended to the tribunal that it call on the SABC and MultiChoice to file the agreement as a merger. It will then exercise its rights in terms of the Competition Act to initiate proceedings at the tribunal against the SABC and MultiChoice. The public broadcaster said it will review the commission’s recommendations in relation to the encryption clause of the 2013 agreement and will “respond appropriately in due course”. 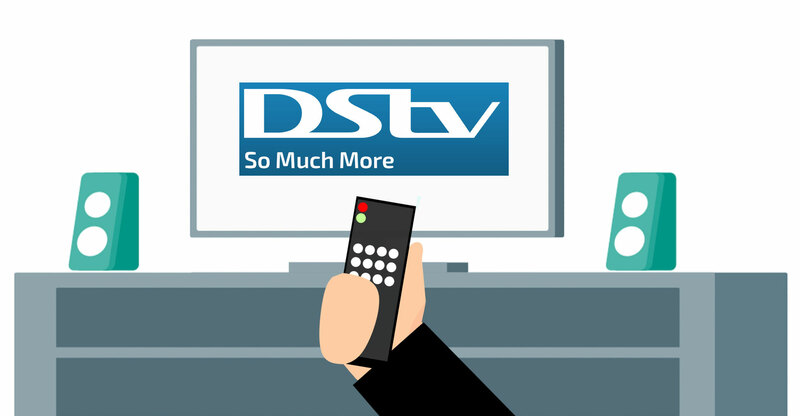 MultiChoice, meanwhile, said its believes “firmly” that the channel agreement was not a merger but a “standard channel distribution agreement similar to the ones we have with numerous other channel suppliers”.